I’ve tried to write and share this post countless of times. My anxiety, PTSD, and depression have kept me from saying anything before, but, I’ve come to a point where I feel it’s necessary to share to help my grief and what’s happening in my life right now. Yes, you’re seeing that right. I am twenty-seven weeks pregnant, exactly, today. 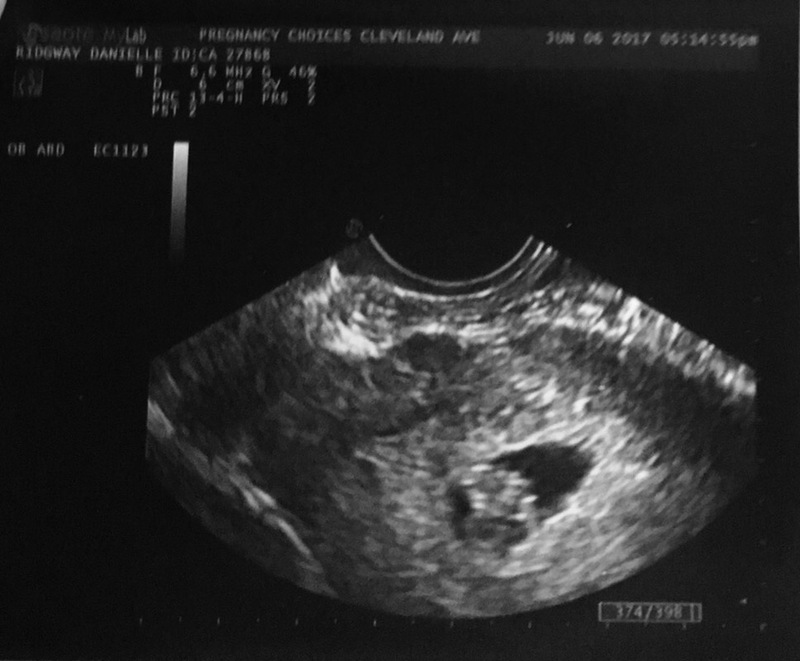 The past so many months have been mixed with mourning my miscarriage, living without Jensen, and trying to feel some sort of excitement for this little baby. I’m doing my very best, but it is so hard. There have been many things that have happened in this time where I’ve wanted to share, but have bit my tongue. As I’m getting closer, I feel as if I need an outlet to say what’s going on in my mind. Especially to other moms who have lost a child, moms who have lived through pregnancy after loss, and every other mom I know. Although I don’t want to overload everyone with information so quickly, I wanted to share a little about the baby. SHE is a girl and I’ve known since around November to start buying pink. All of her ultrasounds have come back beautifully. The only ‘abnormality’ is her single umbilical artery, which is an isolated incident. She has been seen by my regular OB and the high risk doctors, which they are all ecstatic by her growth and how she’s doing. I’ve had nothing but positive appointments, which as you know, is a stark difference from my past. She has a name that I will share eventually, just not at this second. Her due date is three days behind Jensen’s, hello PTSD and reliving each milestone almost exactly the same days. She will probably be delivered around 37-38 weeks, depending on what’s happening then… Jensen was born on 38 weeks and 2 days… you can do that math. I am happy and so thankful for her. She hears Jensen’s name multiple times a day and I feel his presence close by. I’m scared the same thing will happen again and it has seriously affected my depression, but I’m doing all I can to smile and enjoy everyday that I’ve spent with her so far. This is an exciting and stressful time for me. I also know how triggering it is to see pregnancy announcements and hearing about other people’s pregnancy journeys. Any time I talk about her on this blog will have a trigger warning picture. I don’t plan on giving weekly updates or things like that, but I do want to talk about how this pregnancy is intertwining with my journey of loss and love. If I could ask for anything for my birthday, and every single day, I’d ask for you. For my birthday, I wish I could be counting your toes. I wish I could have taught you how to walk and then I’d see your footprints all the time. I’d have to wipe them up each day, but every night they’d grow just a little big bigger. In this lifetime, your feet will forever be this big. Even though they were just little, baby feet you continue to leave a huge footprint on my life and this earth. This is one of my favorite pictures of your perfect feet. Your ten little toes, that look just like mine. All those perfect creases make such a unique print. Every single part of you as beautiful as the last. I’ll forever be longing to see you using these perfect pair of feet. You are the greatest gift I’ve ever had. Jensen Grey, I’m wishing for you today and all the days of my life. The Story Behind Jensen’s Name. If you hadn’t noticed, I love Jensen’s name. His name sounds so beautifully when said out loud and the loops look so perfect wrote out. When I hear other’s say his name, it’s the sweetest sound. He always was my Jensen, even before we knew he was a boy. It’s been our connection to him from the start. After being asked about his name, I realized I’ve never really told you the story behind his name. Fair warning, it’s not as exciting as you would think. It’s actually a little silly, but it all came together so perfectly. Fifteen Weeks & The Painted Name Project. It feels unreal that another week has came and passed. It’s the fifteenth week since Jensen has been born. One-hundred and five days have passed. 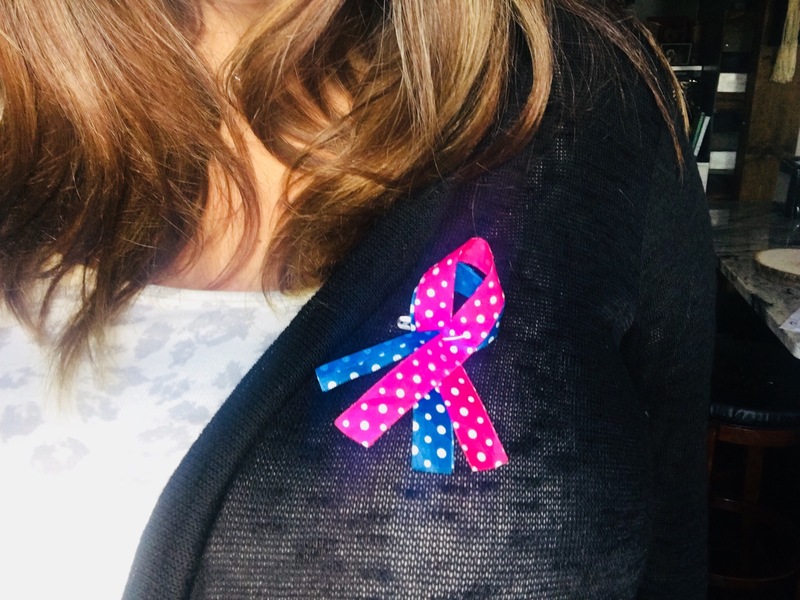 On day one-hundred, I felt the biggest pain, triple digits was hard to wrap my mind around. How could it seem like it was yesterday when he was dancing and moving all around? Seriously, I don’t understand how all of this can be possible. But each day I wake up and rediscover my reality. I feel like I could go on and on and on about all I wanted to do with Jensen or how I feel like my whole entire future was stolen away from me. Today I’m choosing to have a positive day, even though I want to hide in bed. I know he continues to guide me each day and protect me. He dances in the clouds each and every Tuesday, while he celebrates getting bigger in heaven. In my heaven, he grows until I get up there with him. Then we both go back to being twenty-two and him just born. When I reunite with him there, I want him to be screaming as loud as he can be. My heaven does not include silence. In this world, I don’t want to keep silent either. I will always say Jensen’s name and keep talking about baby and child loss. It’s really unheard of until it happens to you or someone you know. Believe me, there’s a whole community of parents, grandparents, and other families that are effected by losing a child. 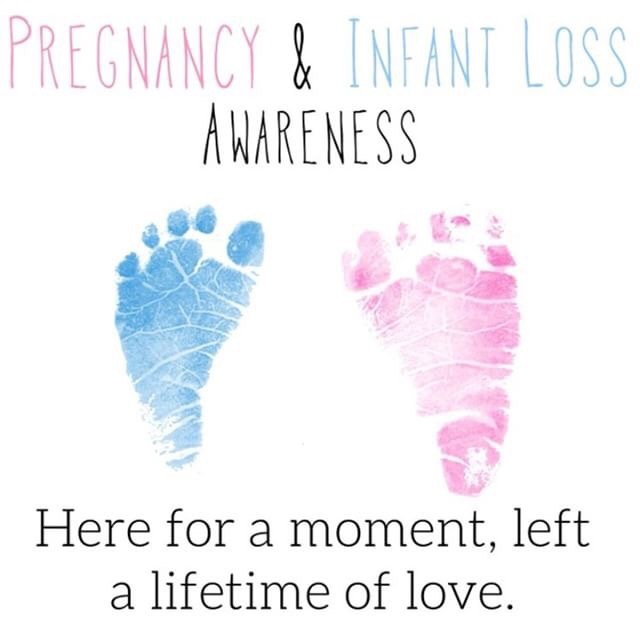 Stillbirth results in 1 in 160 pregnancies and baby loss ranging from miscarriage to SIDS happens to 1 in 4. I hope to be able to help every single family out there in just a small way and maybe one day I will. Today, in honor of Jensen’s fifteenth week in heaven, I want to share a beautiful project that my little Jensen helped to inspire. Tuesday, we meet yet again. Instead of the happiness of each passing week I wanted with Jensen, I get further away from my last connection to him. I wish I could say each lessens the pain, but it doesn’t. Moving forward and processing grief is more complicated than that. His absence is so loud and the only thing I can focus on, especially on Tuesdays. I can imagine him everywhere I go, so I’ve been trying to fill the blank spaces with what reminds me of him. Continuously incorporating him so beautifully into our home and always in our hearts. at his block. His initial means so much to me. Anthony call him Baby J as soon as we found out he was our little boy. I feel like once I got pregnant, J’s popped up everywhere. It seems fitting to keep them in our house and all around me. Even after we have his pictures hanging up, his J will always hold so much hope and happiness for me.